ARMSLIST - Want To Buy: Want to Buy Guns! Want To Buy: Want to Buy Guns! 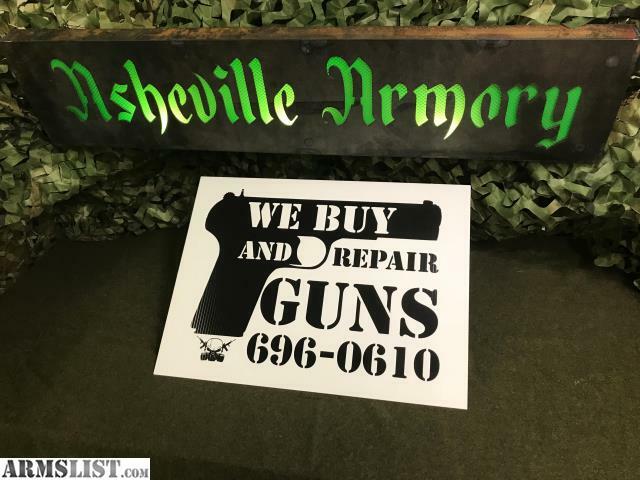 We buy, sell, trade, and consign used guns!